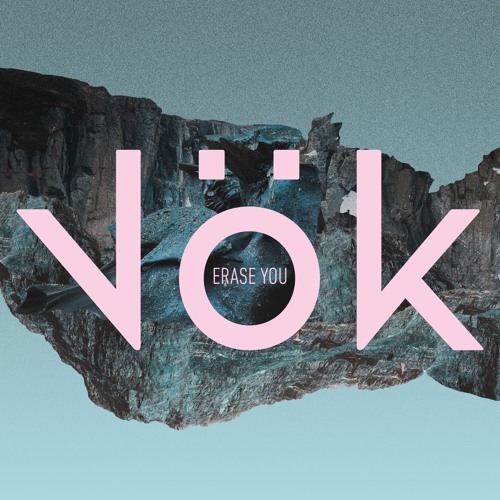 Indie electronic dream-pop trio Vök, fronted by queer vocalist Margrét Ran, have just unveiled their brand new single Erase You, takenfrom their upcoming sophomore album In The Dark slated for release on March 1st via Nettwerk Music Group. I am loving the funky guitars, Margrét's dulcet vocals and its overall dreamy atmosphere. Erase You is a magnetic piece of pop music packed with shimmering synths that nod to the golden era of slick 80's synth-pop. This is an incredibly addictive song and I think you guys will love it as much as I do. Stream it below!